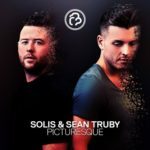 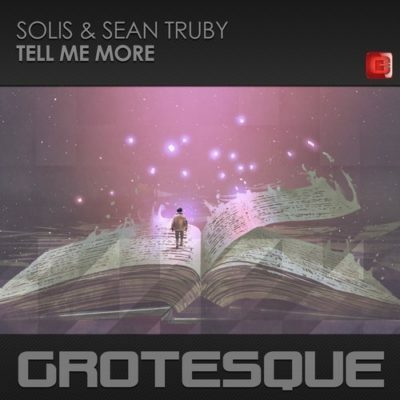 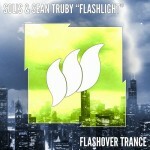 Solis & Sean Truby return to Grotesque Music with their hot new single “Tell Me More”. 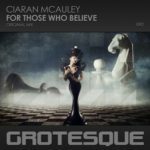 Kicking off with a robotic off beat bassline, it’s not long until the track is awash with uplifting goodness including a stabby melody, lush vocal fx and quality chord progression. 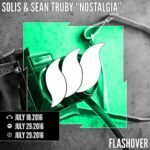 The breakdown and drop features a monumental arpeggio which develops as the track progresses to leave any lover of euphoric trance very satisfied indeed. 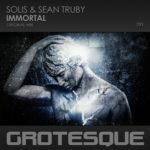 Tagged Grotesque Music, Solis & Sean Truby.